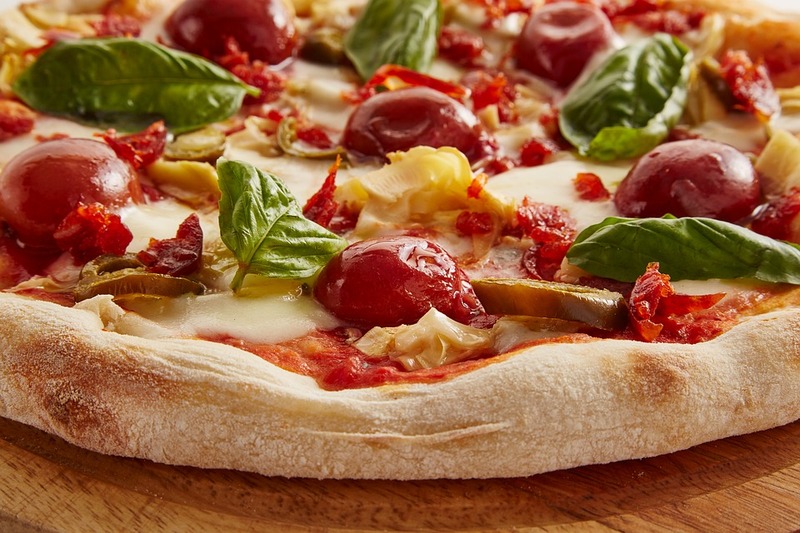 Cooking pizza and other foods such as muffins, breads, lasagna and pies takes the flavor profile to another level. Extra bonus: During the cooler months—it’s a great place to hover for extra warmth and aroma. 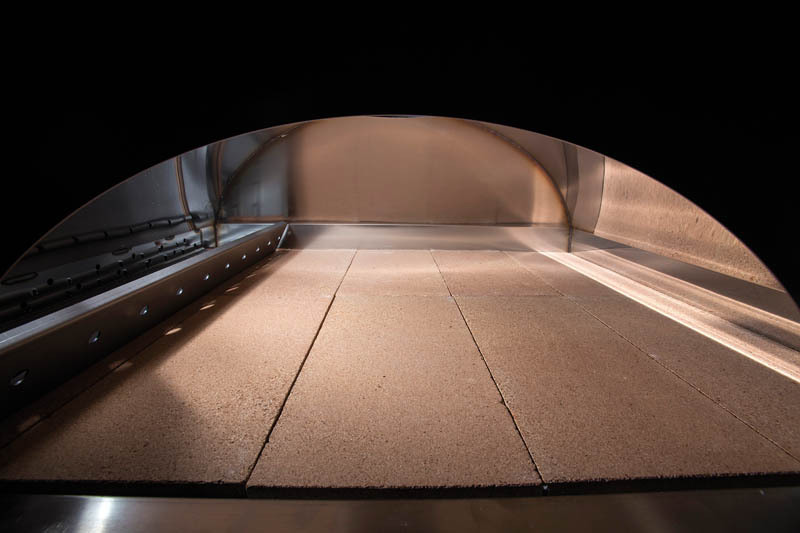 Clementi Wood Fired Pizza Oven from Italy - Pizza never tasted so good.